Success! Srey Nith from Cambodia raised $423 to fund ear surgery. 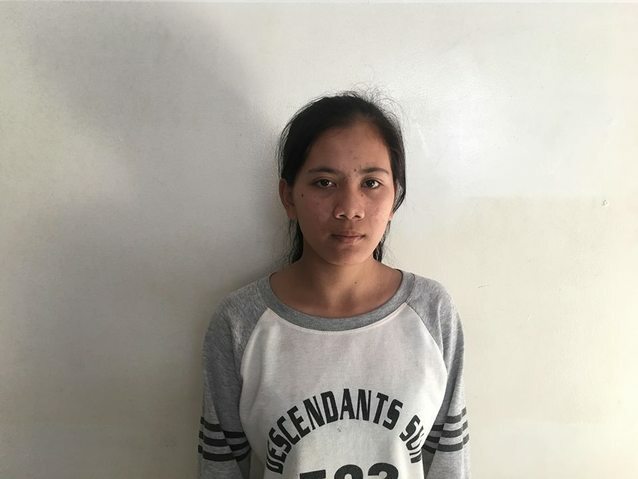 Srey Nith's treatment was fully funded on April 17, 2019. Srey Nith underwent ear surgery. Srey Nith’s operation went well. Surgery will improve her quality of life by eliminating ear discharge and discomfort. Surgery is also important to ensure she does not suffer from hearing loss. Her mom feels happy that she is now able to hear everything clearly and can go back to her normal activities. Srey Nith is a 15-year-old aspiring dancer from Cambodia. She has six sisters and likes to watch TV and relax. When she was nine, Srey Nith had an ear infection. This infection caused the tympanic membrane, or the ear drum, in her left ear to perforate. For this reason, Srey Nith experiences tinnitus, hearing loss, and ear discharge. She has difficulty going about her daily tasks and no longer goes to school. Srey Nith traveled to our medical partner’s care center to receive treatment. On February 7, she will undergo a myringoplasty procedure in her left ear. During this procedure, surgeons will close the perforation. Our medical partner, Children’s Surgical Centre, is requesting $423 to fund this procedure. This covers medications, supplies, and inpatient care. Srey Nith's case was submitted by Lindsay Bownik at Children's Surgical Centre in Cambodia. Srey Nith was submitted by Lindsay Bownik, Stakeholder Relations Officer at Children's Surgical Centre, our medical partner in Cambodia. 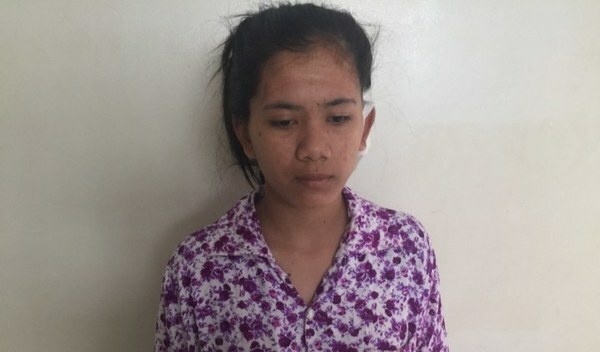 Srey Nith received treatment at Kien Khleang National Rehabilitation Centre. Medical partners often provide care to patients accepted by Watsi before those patients are fully funded, operating under the guarantee that the cost of care will be paid for by donors. Srey Nith's profile was published to start raising funds. Srey Nith's treatment was successful. Read the update. Srey Nith's treatment was fully funded. Kamusiime is a farmer from Uganda. She is married and a mother of four children. For six years, Kamusiime has had an inguinal hernia. If not treated, the hernia may result in intestinal tissue damage and death. Fortunately, on March 13, she will undergo hernia repair surgery at our medical partner's care center. Our medical partner, African Mission Healthcare Foundation, is requesting $249 to fund Kamusiime's surgery. Once completed, this procedure will hopefully allow her to live more comfortably and confidently. She says, "After surgery I will be happy and resume with work."